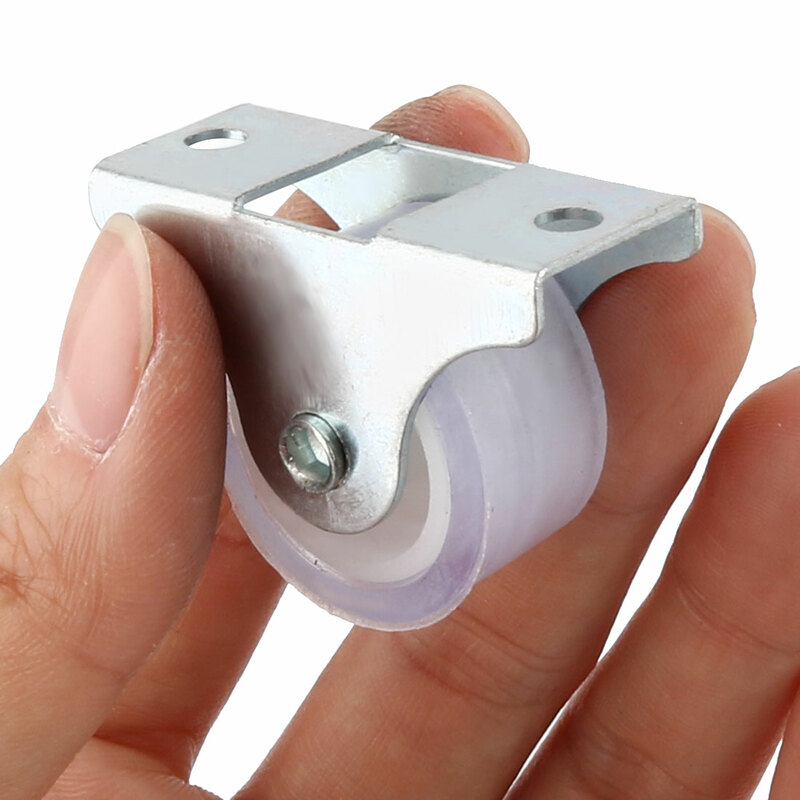 Description:360 rotation type, light duty design caster wheel. The plastic wheel 360-degree rotation gives mobility to light furniture on surfaces where quiet movement and floor protection are vital. Suitable for furniture, closet, chair, trolley, and rack, etc. 1. Due to the light and screen setting difference, the color of the item may be slightly different from the pictures.